Keeping our important documents safe from loss, having their RFID information skimmed by radio frequency by cunning thugs, and at hand when needed is obviously a top priority when traveling. Eagle Creek makes a number of RFID-blocking accessories like the RFID Blocker Money Belt DLX, concealing your passport, money, tickets and other small documents under your clothes. 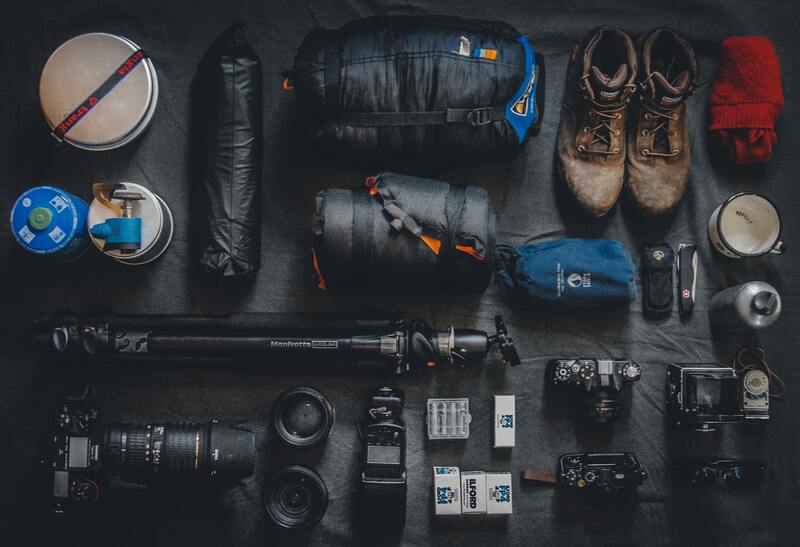 Some of them them stuffing into their own pocket till they’re the size of a racquetball, stowable day packs take up barely any room and can be a real lifesaver when a few spur-of-the-moment liters of luggage are needed. 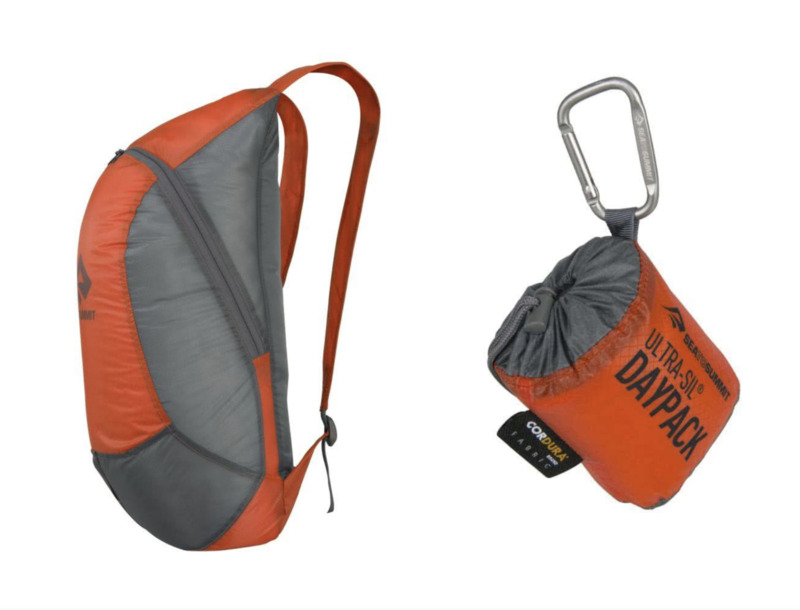 The Ultra-Sil Day Pack from Sea to Summit is a great option. Dry bags are great to keep gear like electronics dry in regions such as the tropics where a drenching downpour can come at any time. 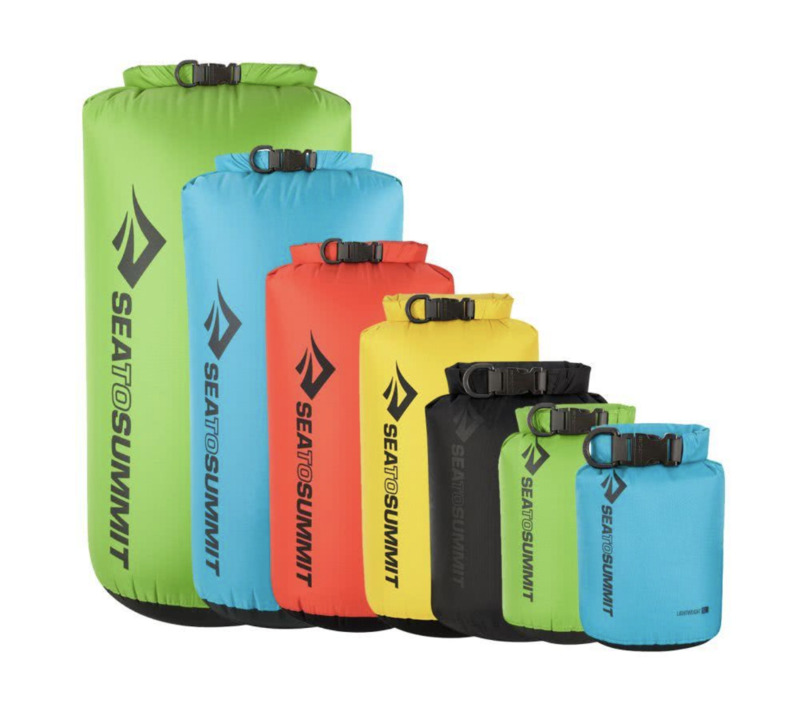 The simplicity of the roll-top closure is foolproof, and Sea to Summit delivers here again with many sizes (20L is a good place to start, the same size as the day pack above). The miracles you can pull off with a multitool are without number, but the biggest miracle of all will be not getting it confiscated at security checkpoints if you have the wrong one. Multitool implements can be indispensable while out traveling, but make sure it doesn’t have standard cutting blades. 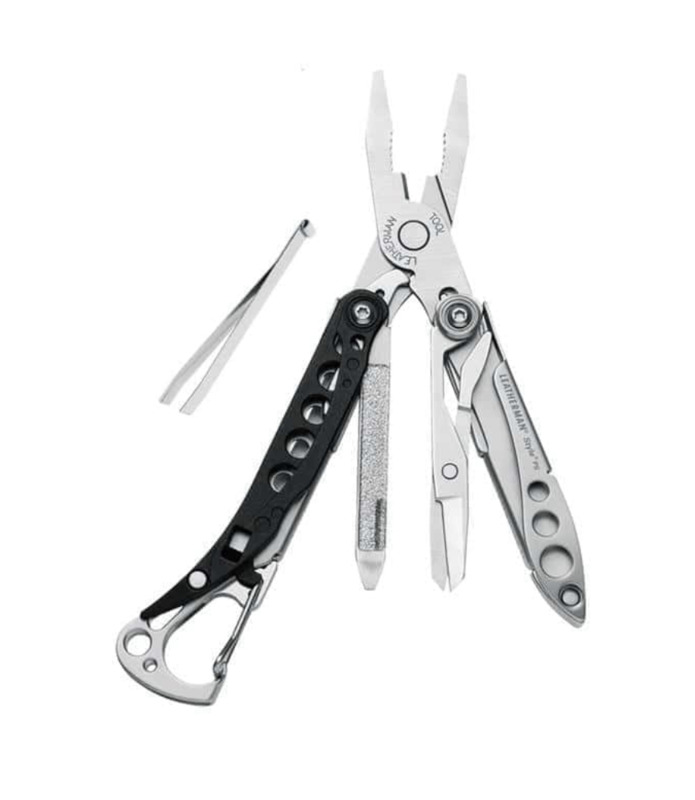 Leatherman makes small multitools that are Transportation Security Administration (TSA) compliant, like the Style PS. Making sure your electronics can be charged from wall outlets wherever you go is clearly essential, as is keeping them safe in places where power surges can damage them. 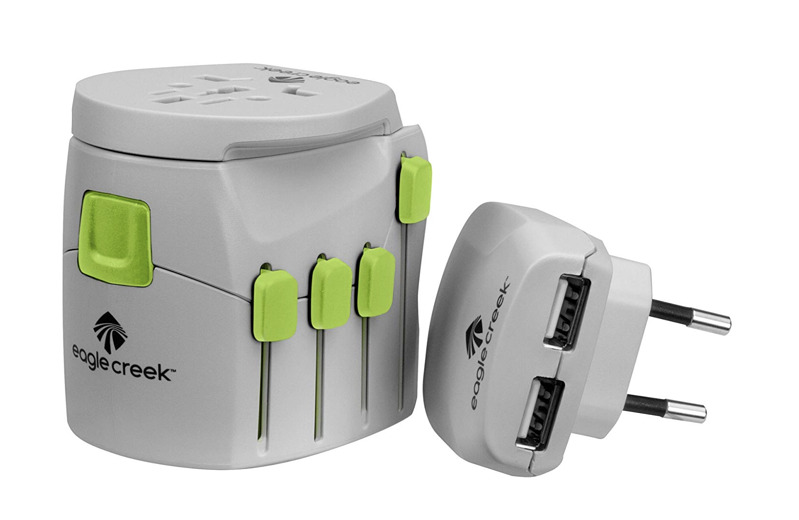 The Eagle Creek USB Universal Travel Adapter Pro has multiple prong type that fit common outlets all over Asia, Africa, Latin America and Europe, as well as USB outlets and surge protector. Whether digging through your bag during nighttime transit while trying to not wake your seatmate, making your way across your safari camp in the dark, or hitting the trail at dawn, a headlamp can be an indispensable piece of gear. You can’t go wrong with Black Diamond’s Iota; with a brightness of 150 lumens, three settings and weather resistant build, it’s a perfect choice for international travel. Clearly, our phones serve countless purposes in our lives these days as our cameras, journals, maps and many others useful on a daily basis, whether at home or traveling. There are too many factors to even begin to dive into in this short article, but look into these three cell phone factors before your next trip: (1) having a good rugged case that is waterproof and shockproof, (2) downloading and learning to navigate useful apps that can make your trip that much better, and (3) making sure your plan has international service! 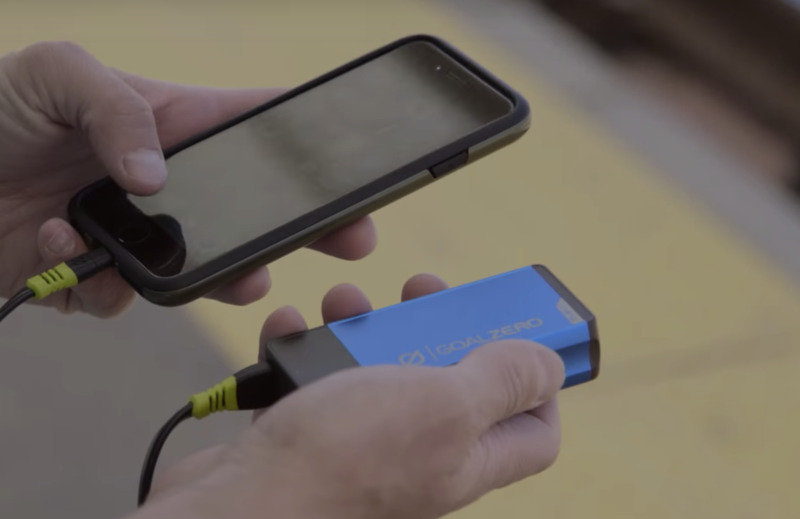 Keeping your devices charged up when electricity might be less available than at home can be a challenge, and no one wants their batteries to run out when the most picturesque moments are passing them by. Goal Zero has a full lineup of chargers (the Flip 30 is a nice size) for every scenario, and check with TSA about their guidelines on traveling with lithium-ion batteries. 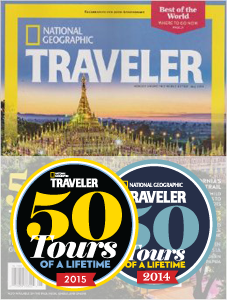 While safe drinking water will almost always be available when you travel, having the Sawyer Products Mini Water Filter System along can be great. 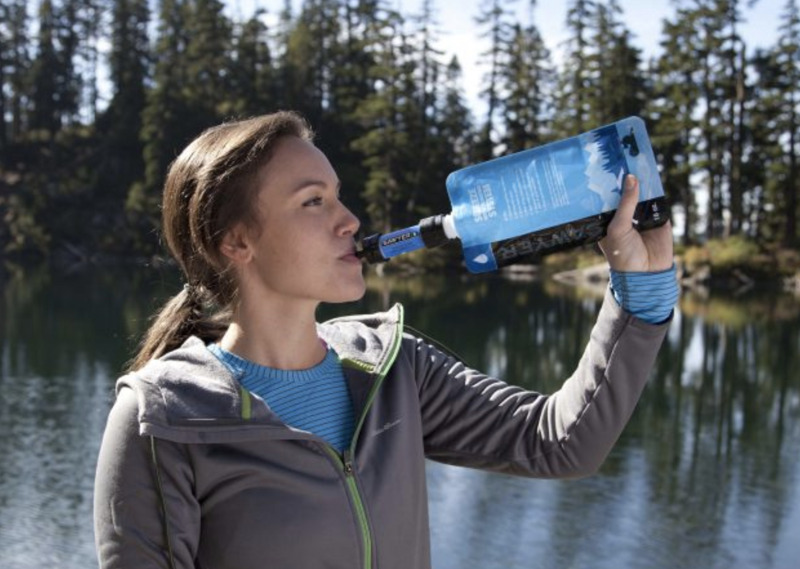 The filter itself can be a lifesaver if the drinking water situation arises, but the 16oz beverage pouch will always be helpful as it carries a solid amount of water and packs away when not in use. If it rips … if it snaps … if it comes undone … duct tape is there for you. Having a mini roll on you during your trip can hold things together until a more permanent solution can be found! 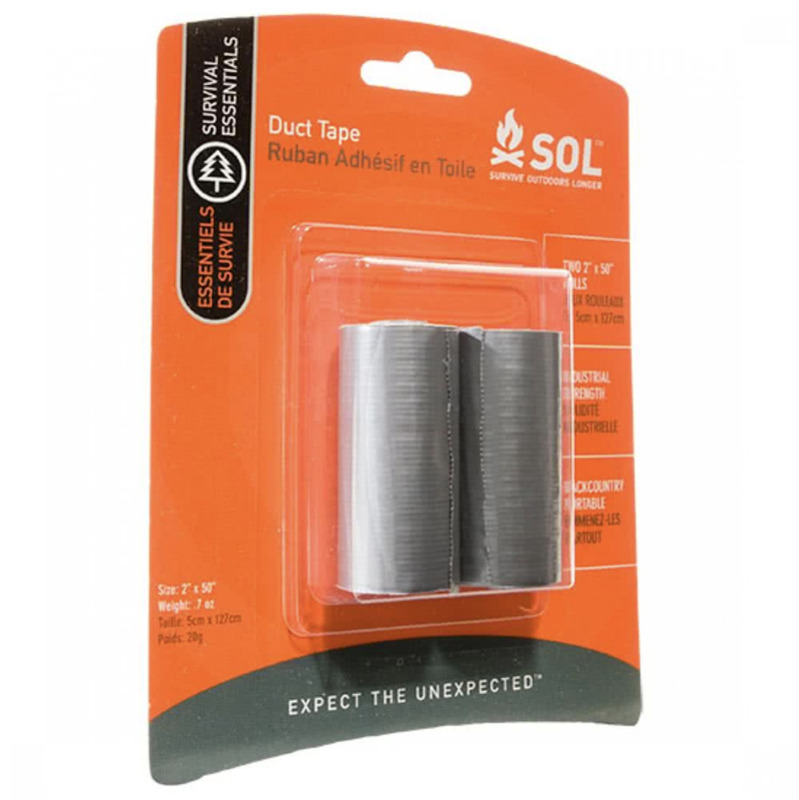 Scope out the ready-to-go Portable Duct Tape from SOL, and don’t leave home without it!